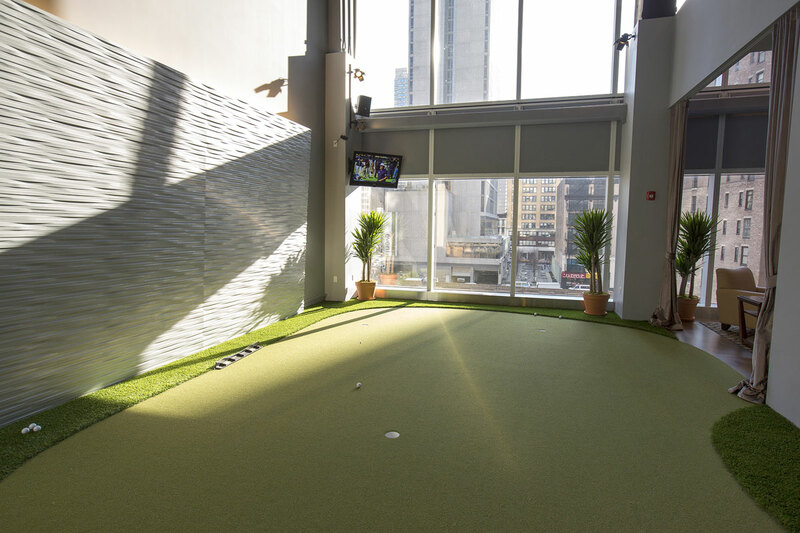 In the heart of Midtown Manhattan, you’ll find newly opened Golf & Body NYC – a state-of-the-art urban country club where golf balls flow like waterfalls year-round. 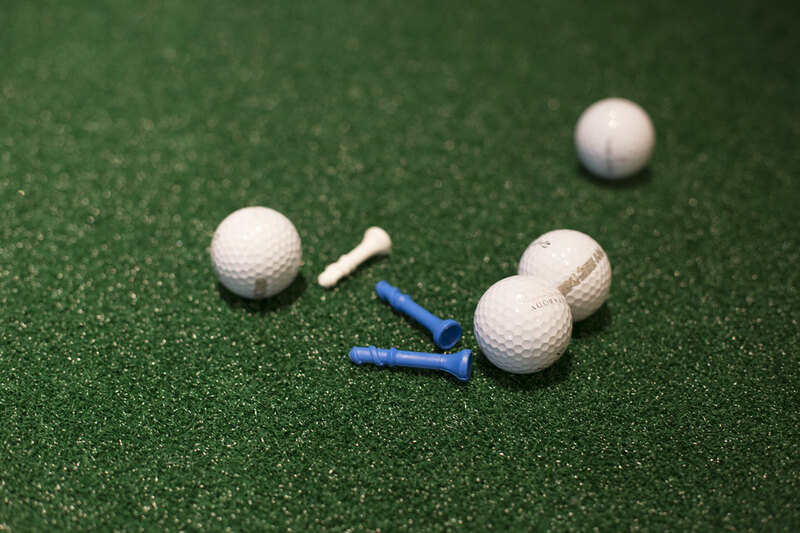 “I used to have to relearn golf every April,” says owner and CEO Tom Schiff. That all too familiar frustration inspired him to develop the 25,000-square-foot venture. 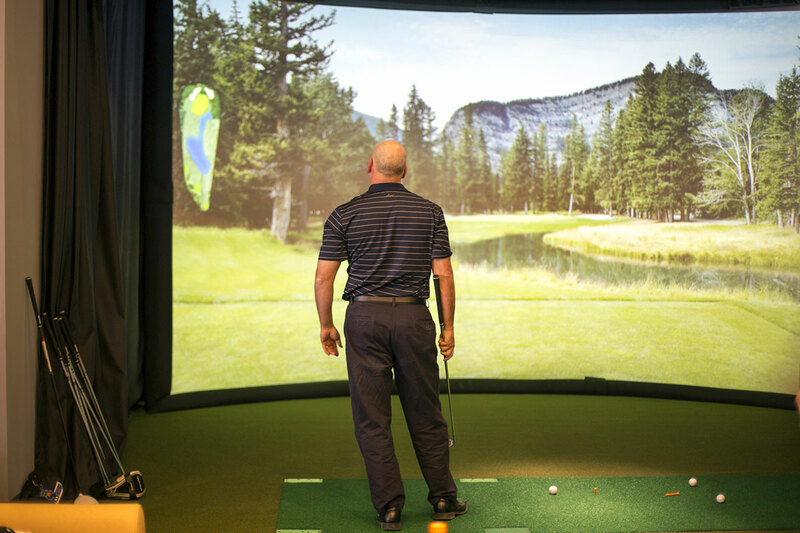 It’s the place where you can reach the high of your game with golf specific training, fitness and physical therapy, as well as the place for entertainment personally or corporately. This urban oasis for golf and fitness enthusiasts features the most advanced fitness facility accompanied with the latest HD Golf simulators loaded with 30 world-class courses, three practice putting and chipping greens and fully-equipped fitness gym featuring Redcord, Keiser and top-of-the-line Cybex equipment as well as free-weights, Core Fitness and Yoga. There is also one-on-one manual physical therapy among other one-on-one body services like massage therapy, acupuncture and golf stretching, as well as urban golf club lounge with full bar, dining and catering services. 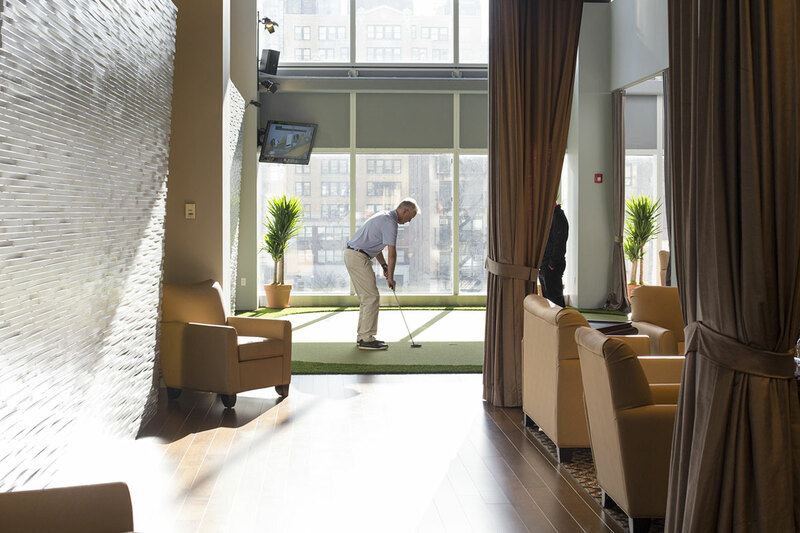 “There are lot of social clubs and high-end gyms in Manhattan, but I don’t think there’s anything out there as big as our facility that takes those two things and adds in this high level of golf training,” says general manager Jeannine Harrington. 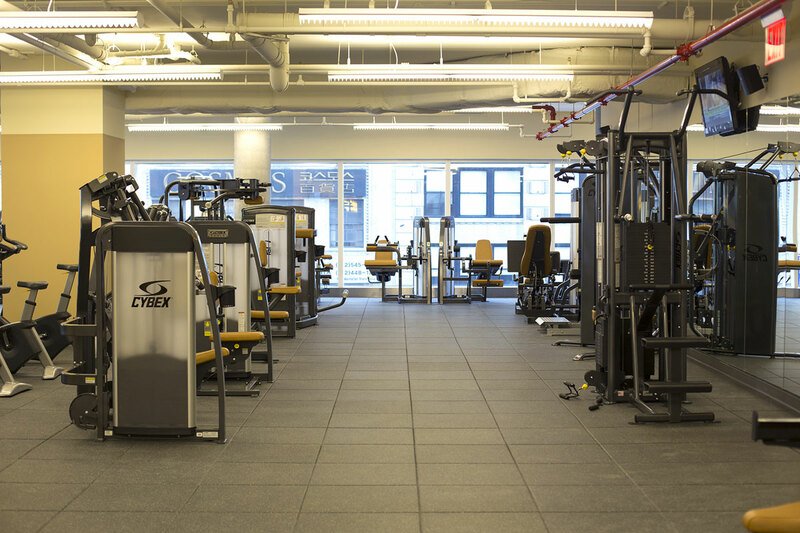 Opened in December at 883 Avenue of the Americas, Golf & Body NYC is open for the first 200 members. You still have a little time to become a part of this exclusive experience, since membership is still open. It costs $7,500 per year, with a $5,000 initiation fee. of front/ and back of the villa .